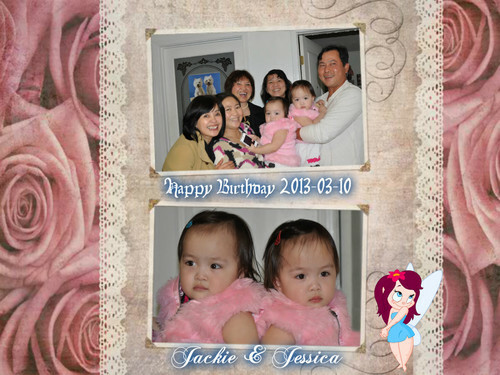 Happy Birthday Tiffany's grandchild twin 2 years old. . HD Wallpaper and background images in the fotografías hermosas club.